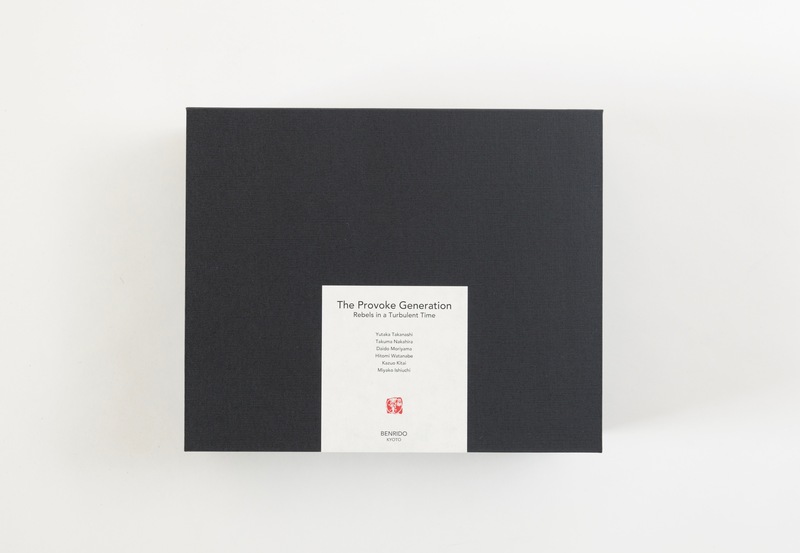 The debut volume in this series, The Provoke Generation: Rebels in a Turbulent Time, captures Japan during the turbulent 1960s and 1970s through the lens of the era’s most innovative photographers. 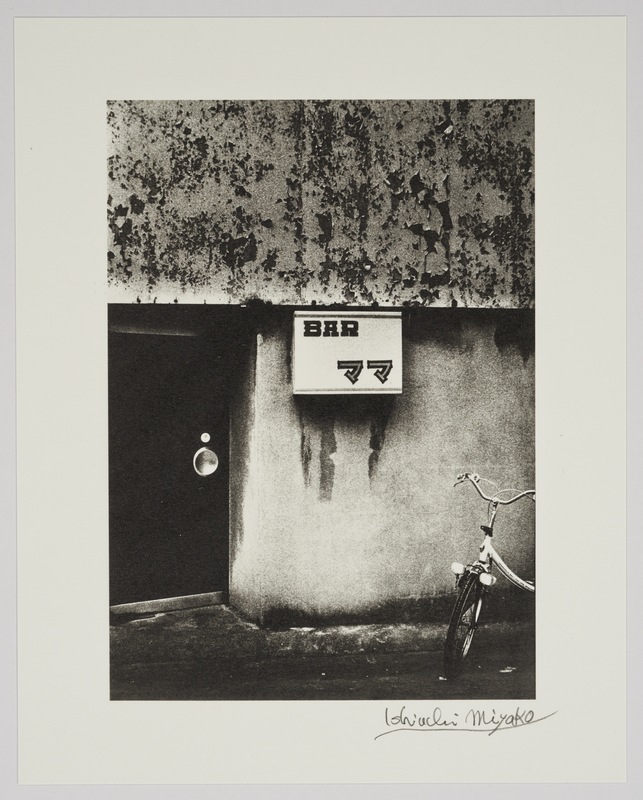 Post-war art of the 60s was both politically charged and sensually vibrant, and for many Japanese photographers, the blurred, grainy qualities of are-bure-boke epitomized the unrest and dissatisfaction with tradition at the time. 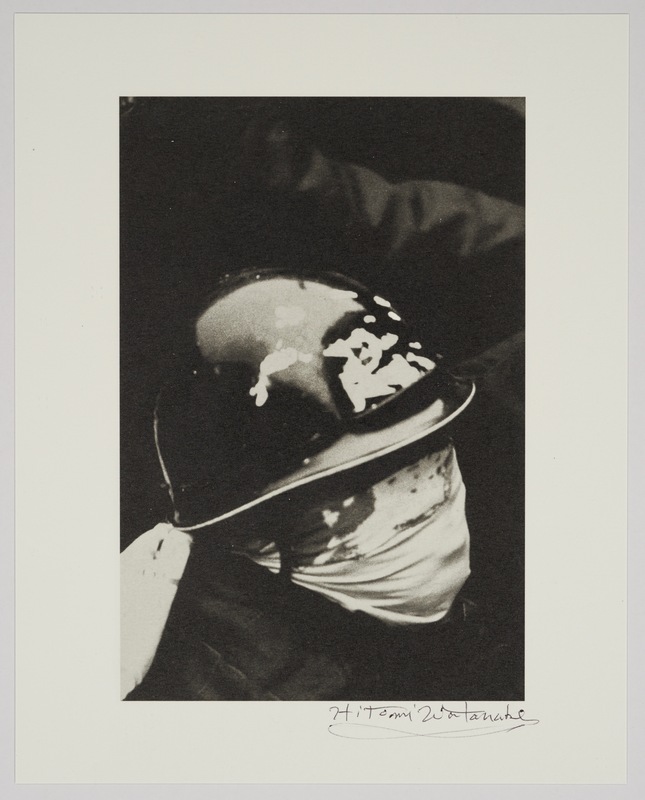 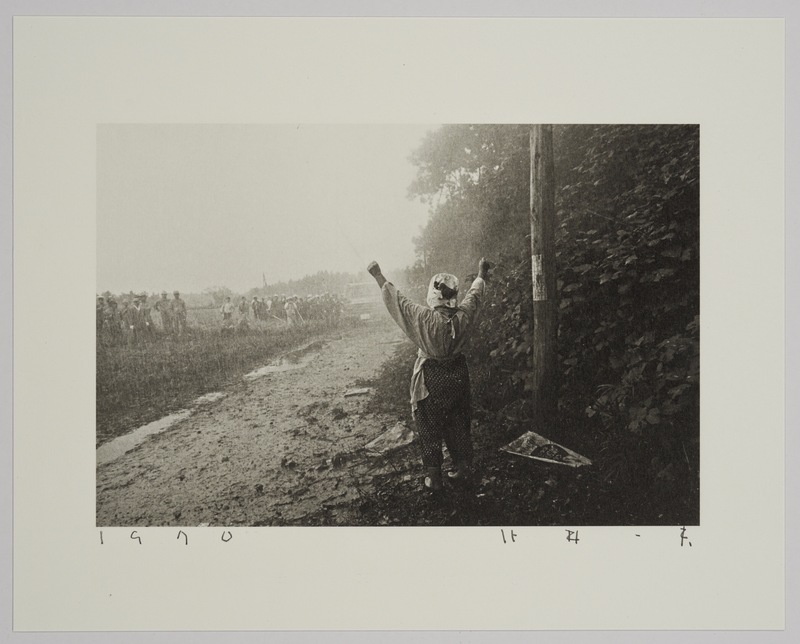 This collection includes photographers featured in the short-lived avant-garde art magazine Provoke alongside protest photography and photography from the female minority perspective of the time period. 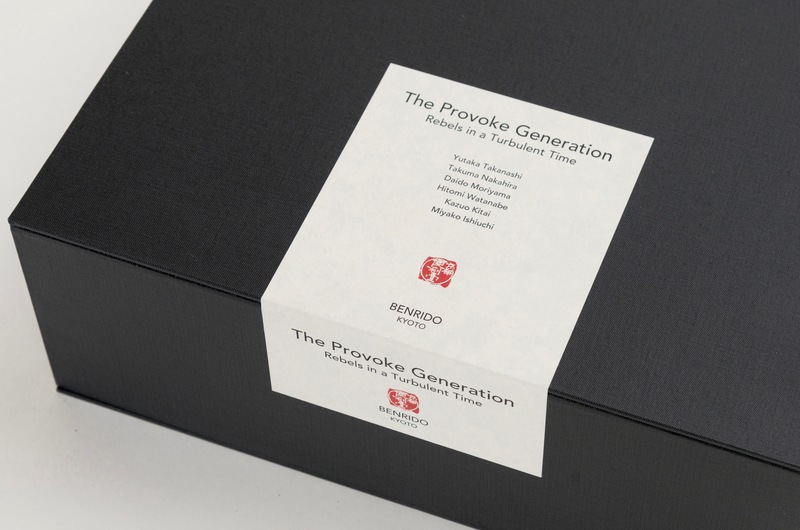 “The Provoke Box” presents a broad view of the historical scope, importance and influence of the Provoke movement. 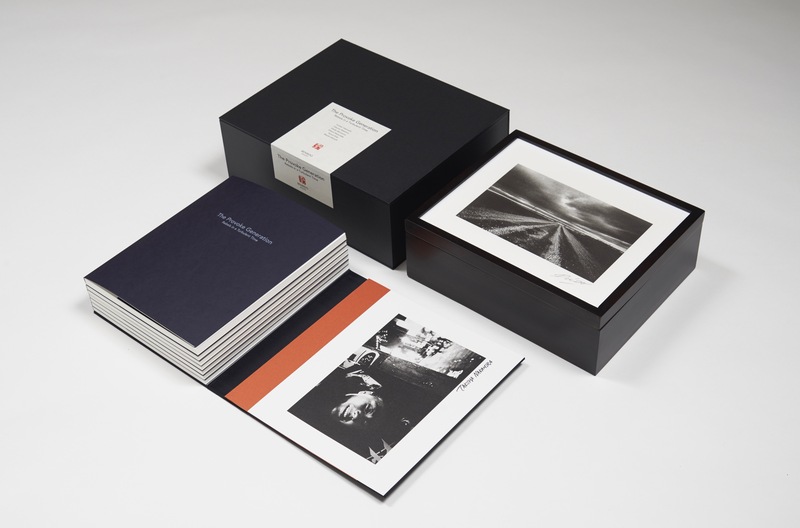 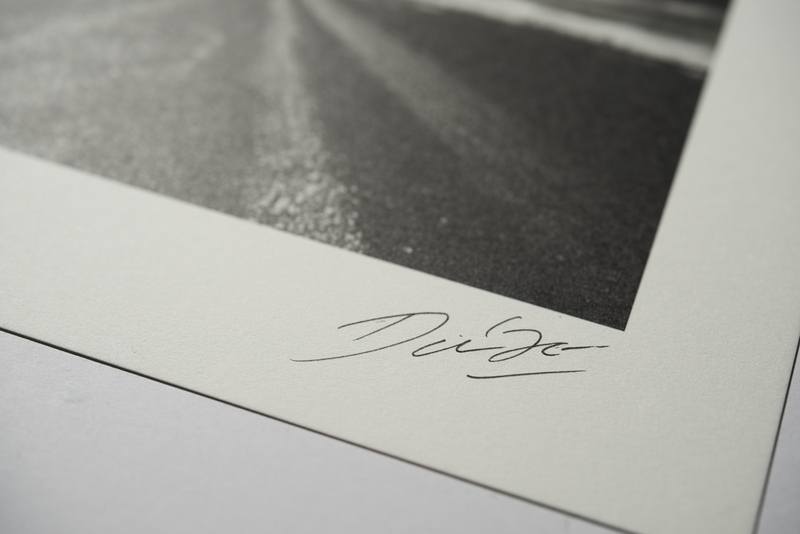 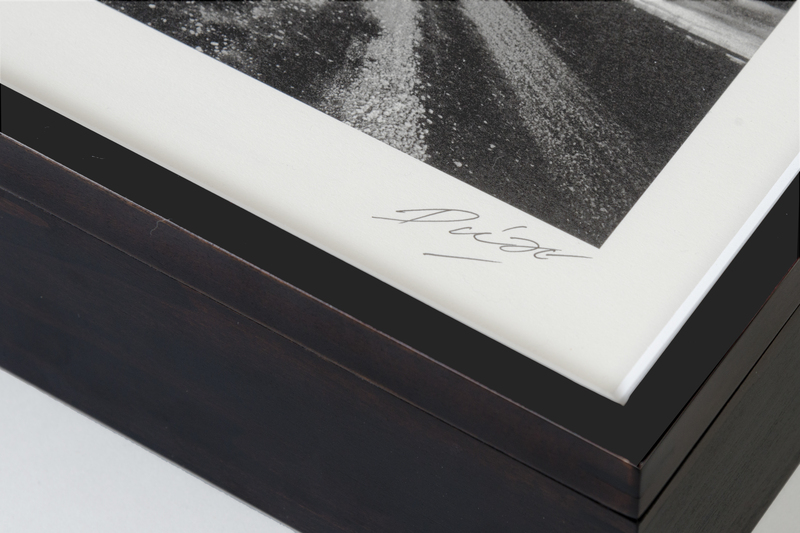 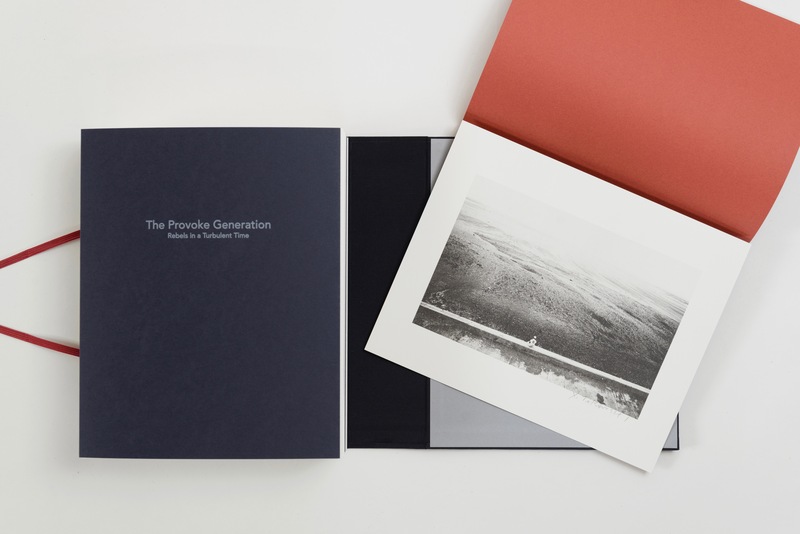 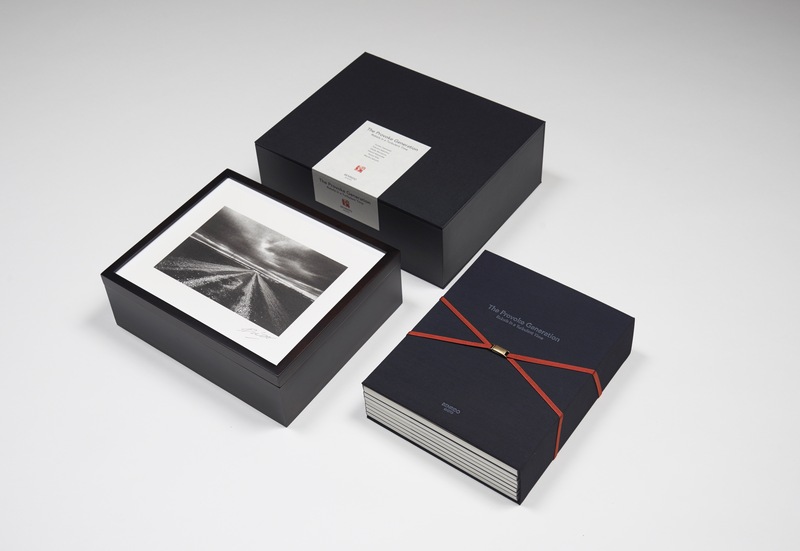 Published by Benrido and produced in collaboration with Project Basho, the portfolio features the work of six photographers who were directly involved with or shaped by the ideas associated to Provoke, and have ultimately come to represent the creative pinnacle of Japanese photography. 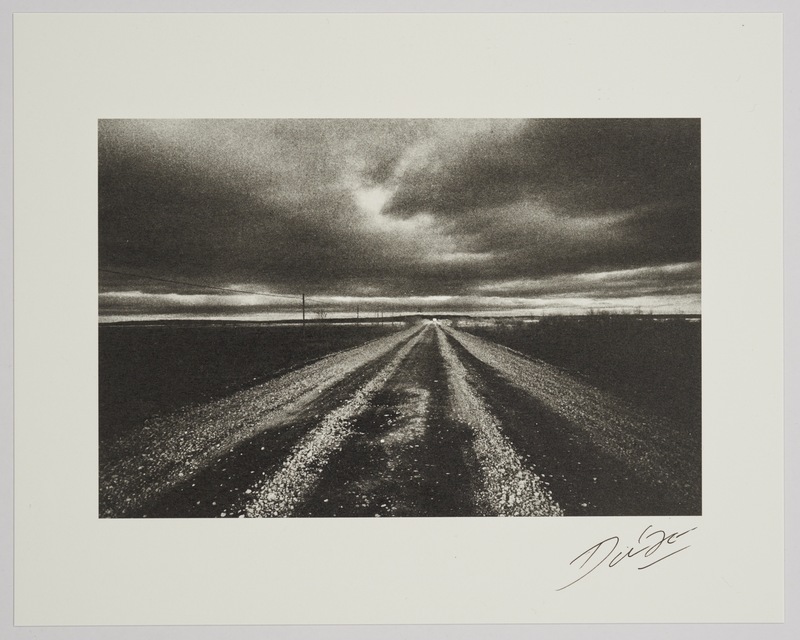 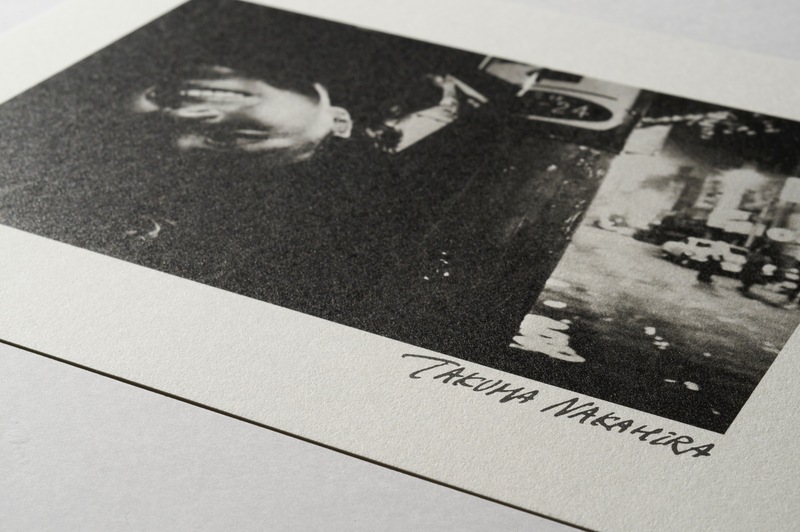 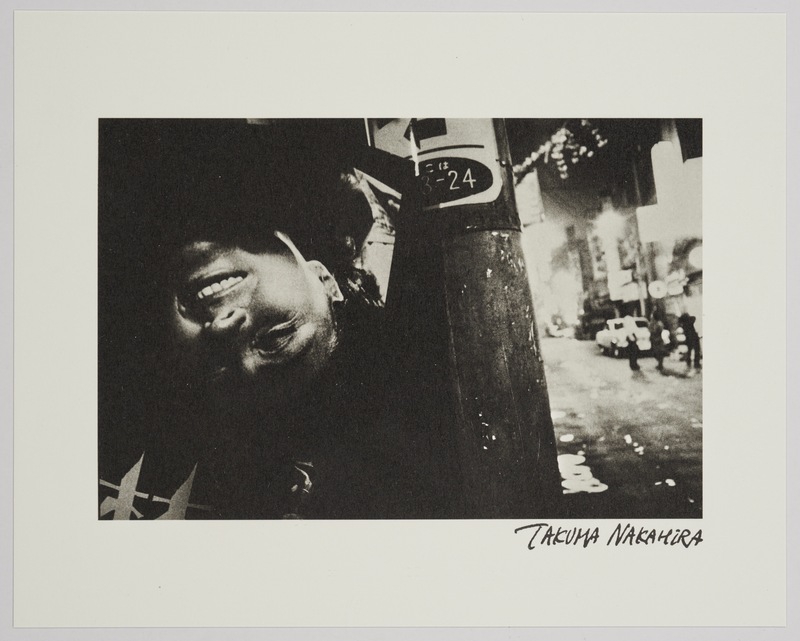 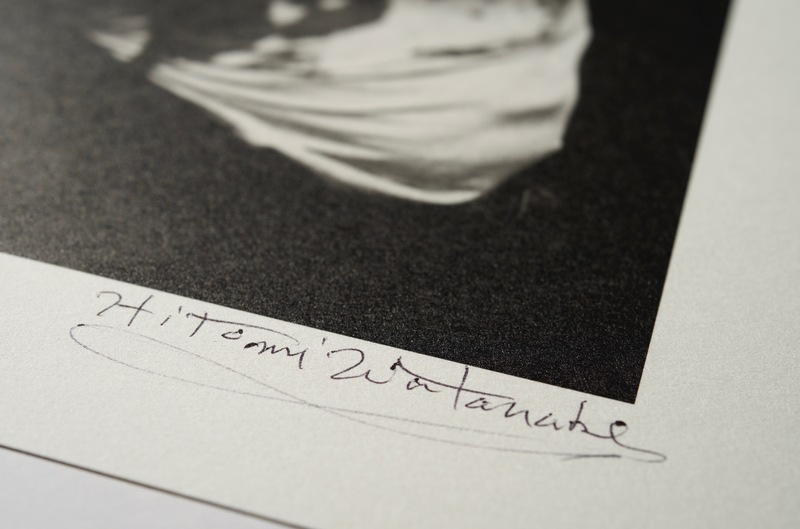 Featuring Daido Moriyama, Takuma Nakahira, Yutaka Takanashi to Ishiuchi Miyako, Kazuo Kitai and Hitomi Watanabe, each artist portfolio offers viewers a deep engagement with the practices and careers of each photographer. 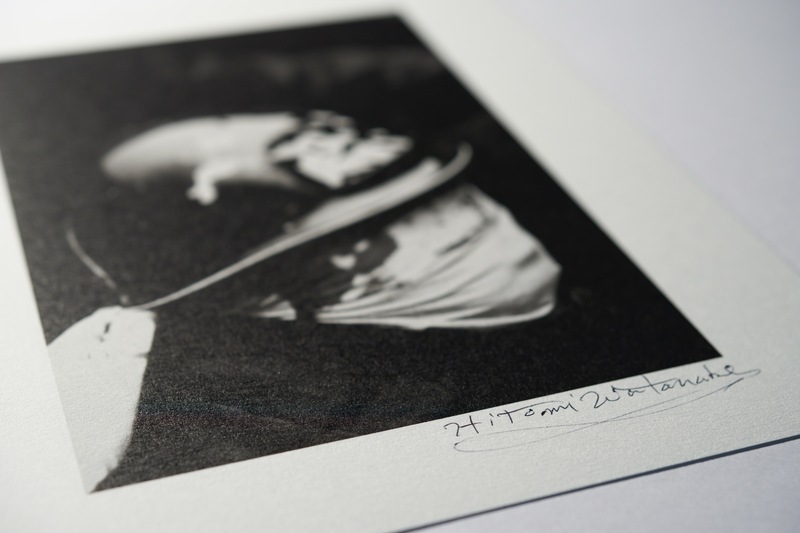 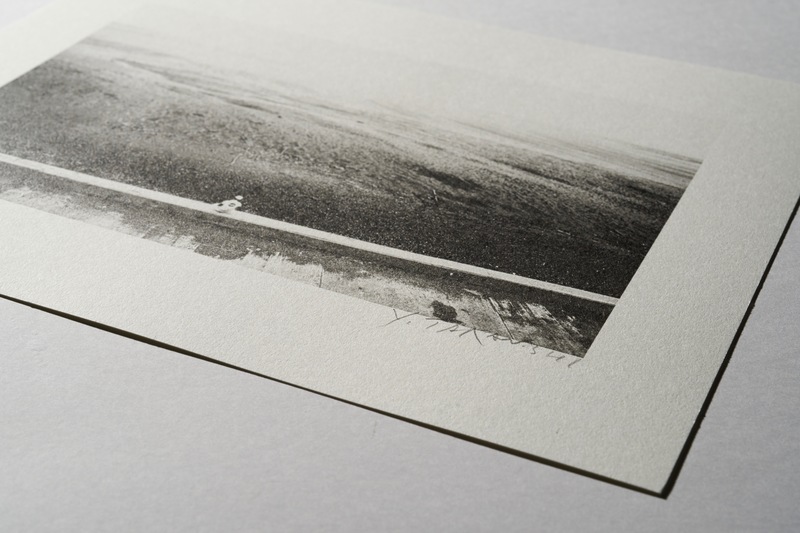 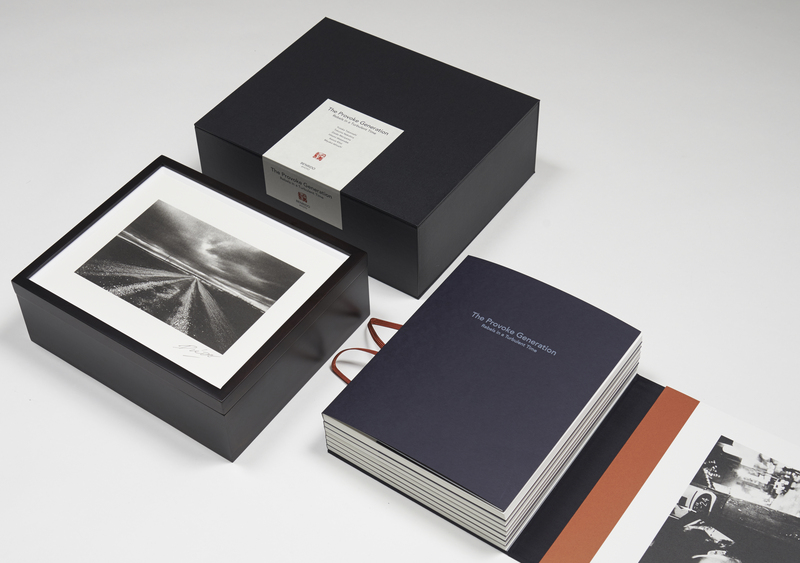 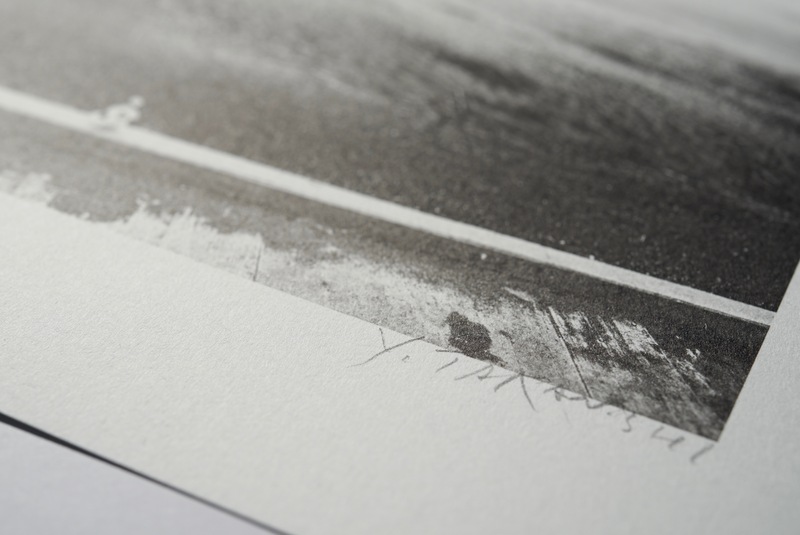 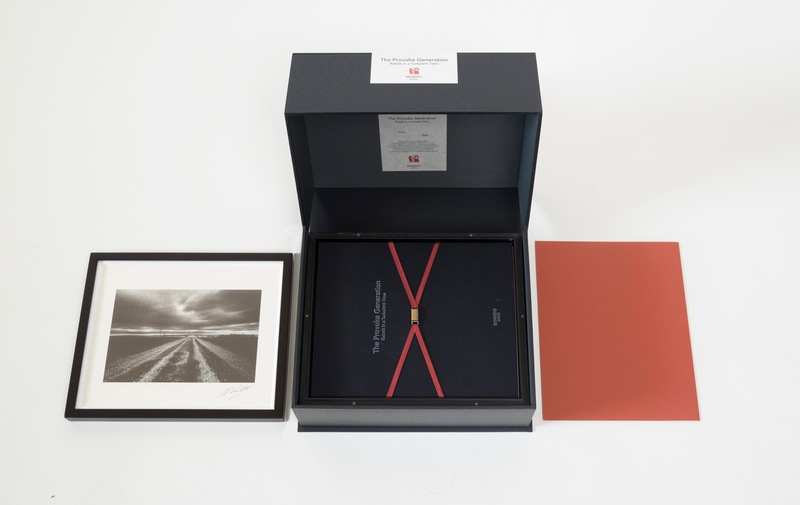 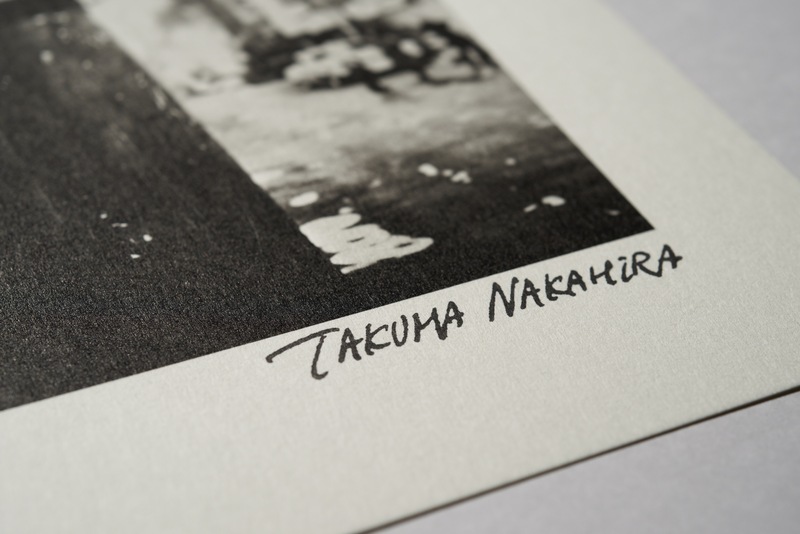 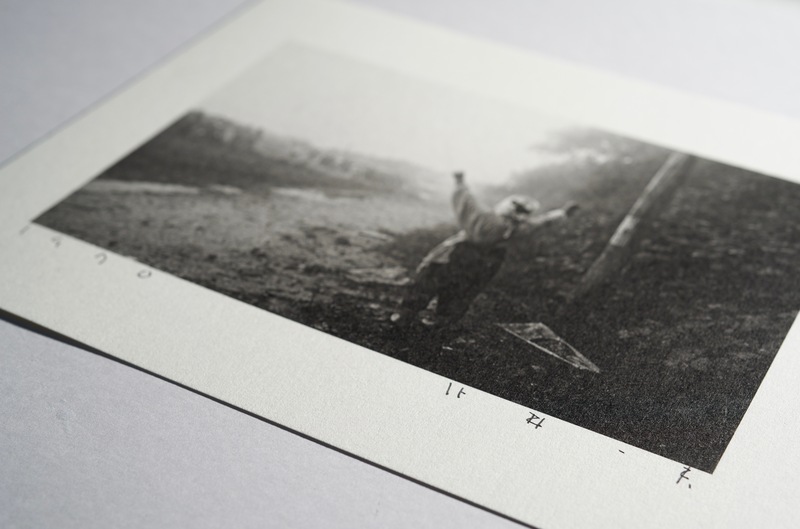 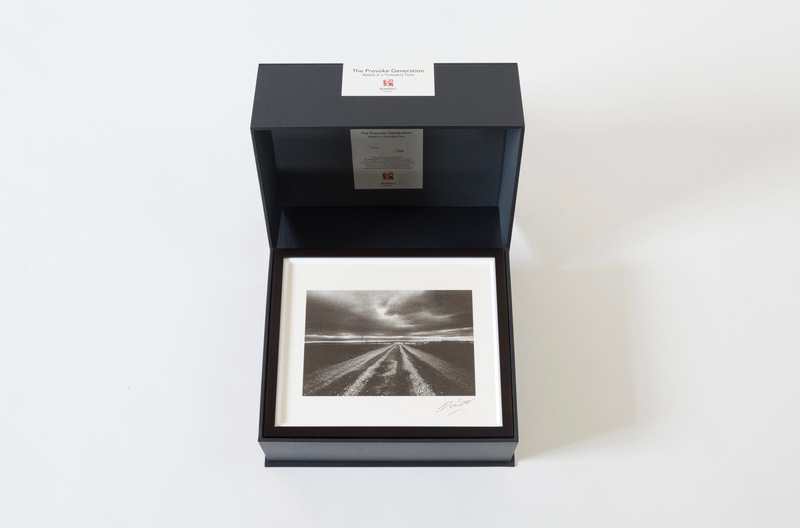 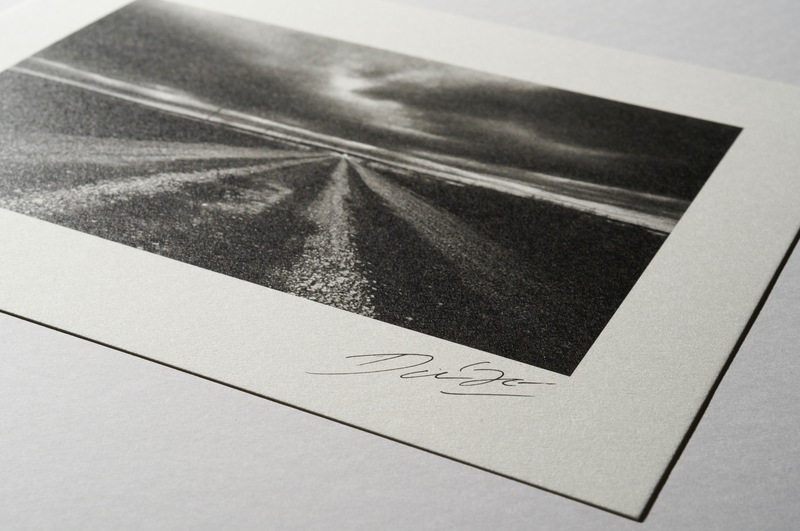 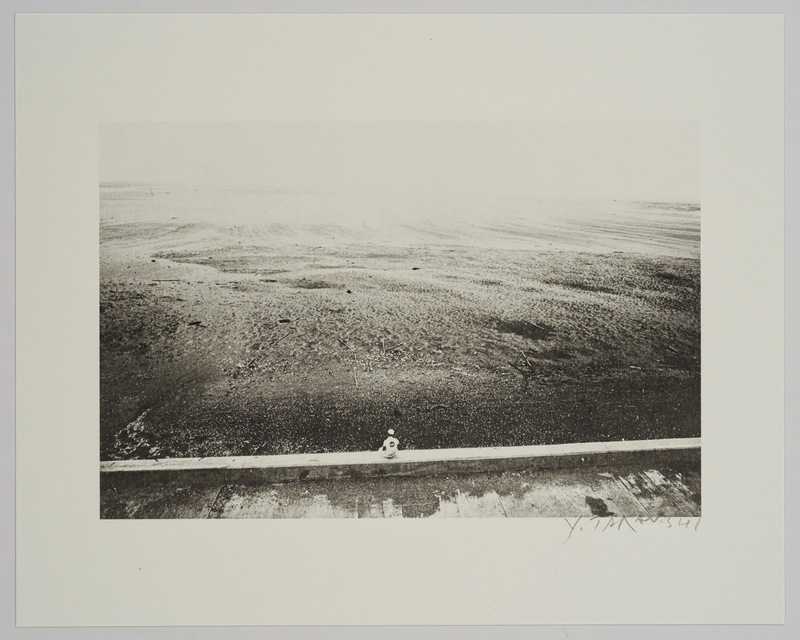 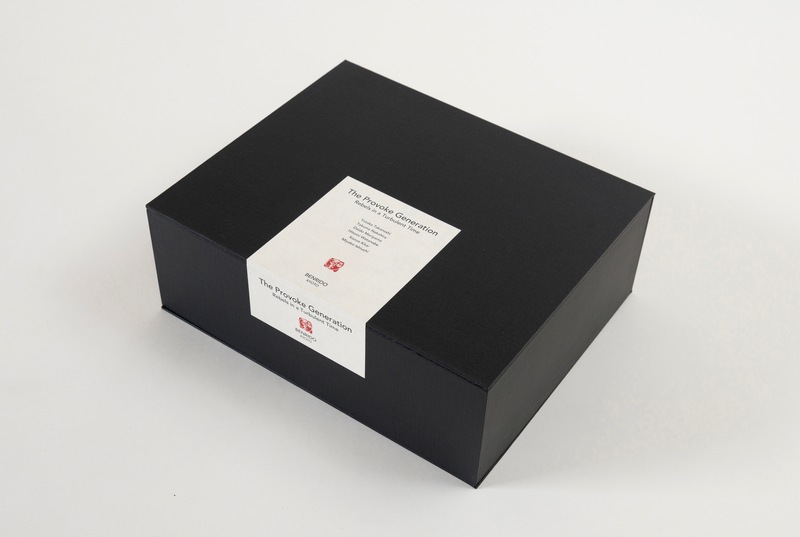 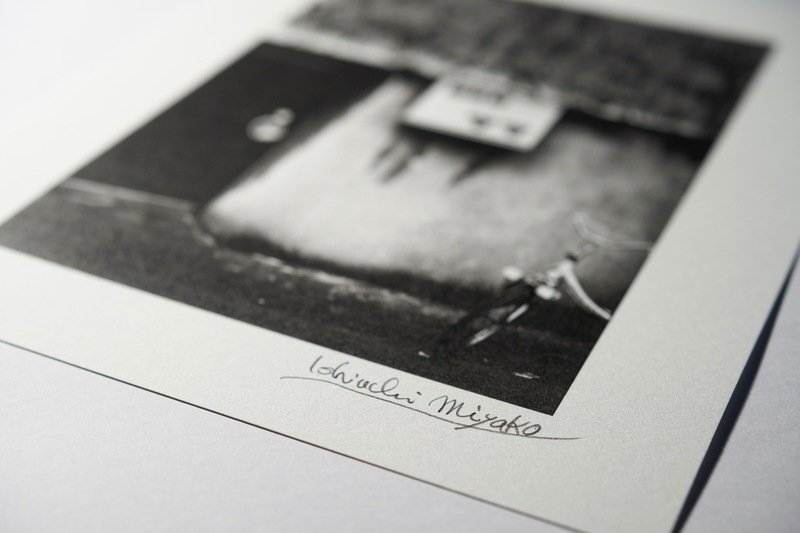 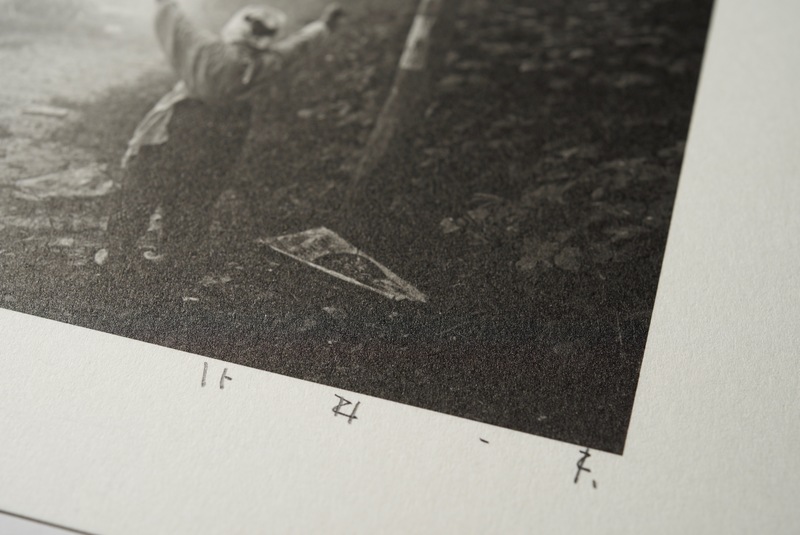 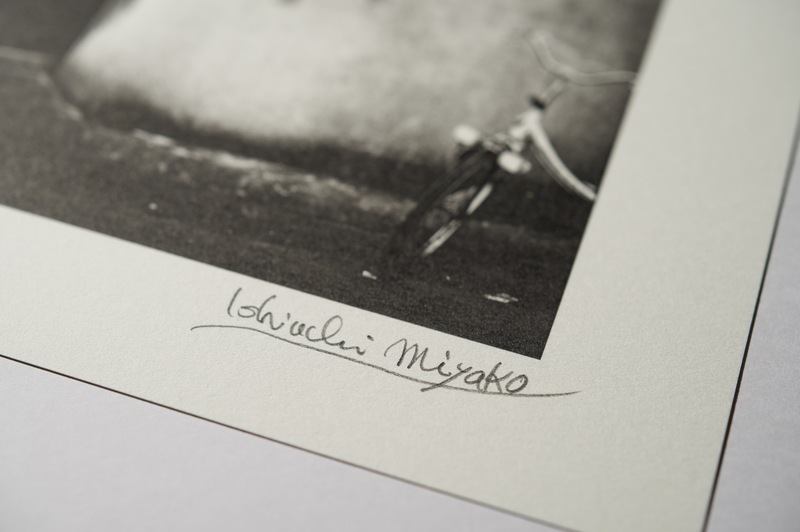 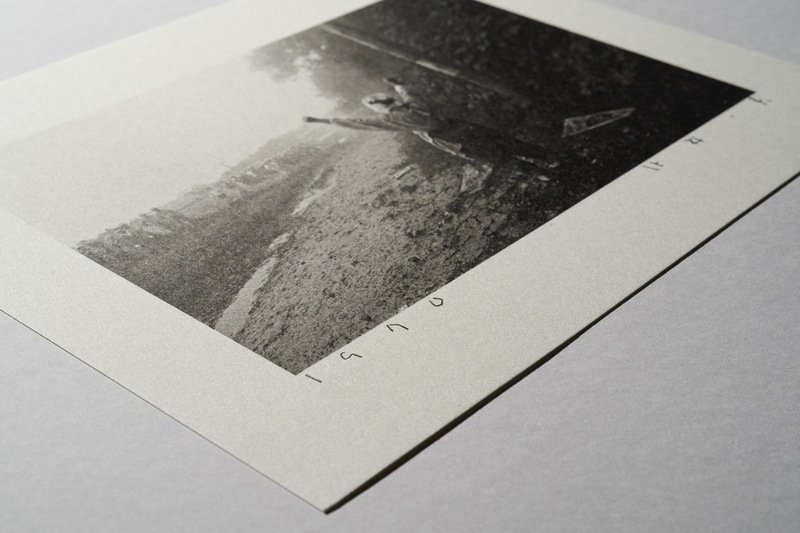 Printed in collotype by the artisans of Kyoto’s Benrido Atelier, the portfolio includes texts by Kōtarō Iizawa, Ryuichi Kaneko, Simon Baker and John W. Dower.